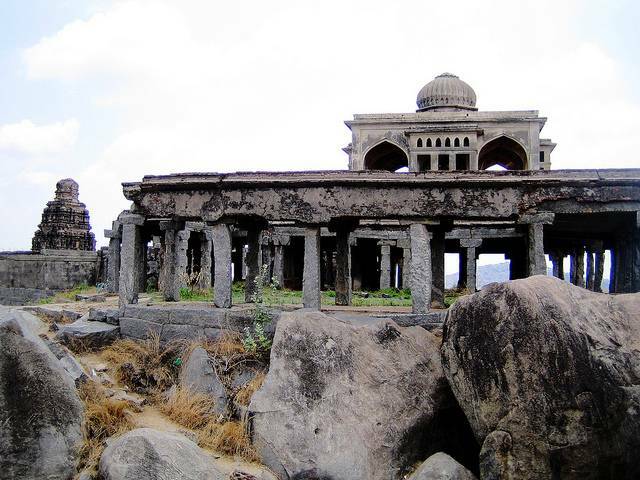 Krishnagiri is a relatively small town in Tamil Nadu about 90 KMs from Bangalore. Travelers travelling to Hosur and Bangalaore do stop at Krishnagiri to take a look at the grand Krishnagiri Reservoir dam. Other places of religious importance at Krishnagiri are the Arumigu Maragathamigai Chandra Choodeshwara Temple and Shree Parshwa Padmavathi Shaktipeet Tirth Dham. Also famous for the hill fort of Rayakottah many trekkers are attracted to this spot.